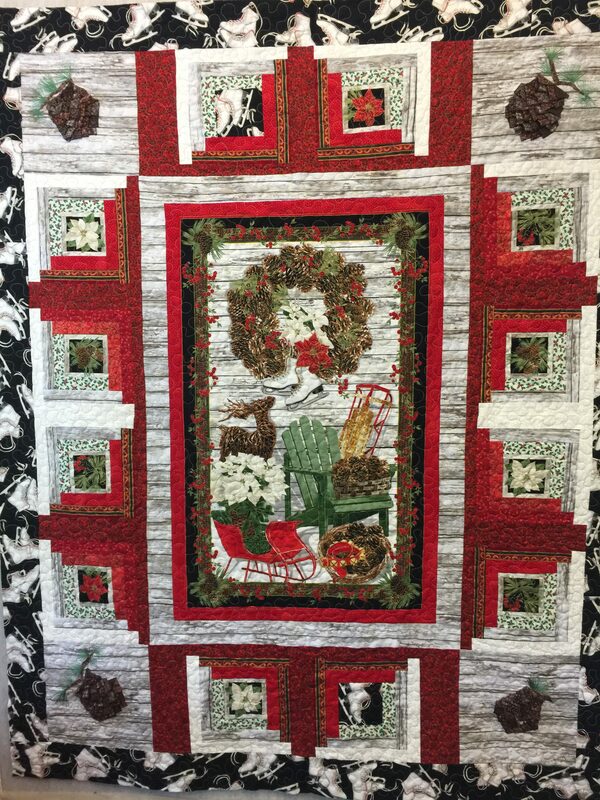 This lap quilt measures 50″ x 62″ and features a wintry country scene, perfect for decorating for the holidays. 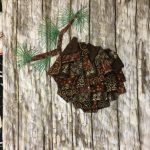 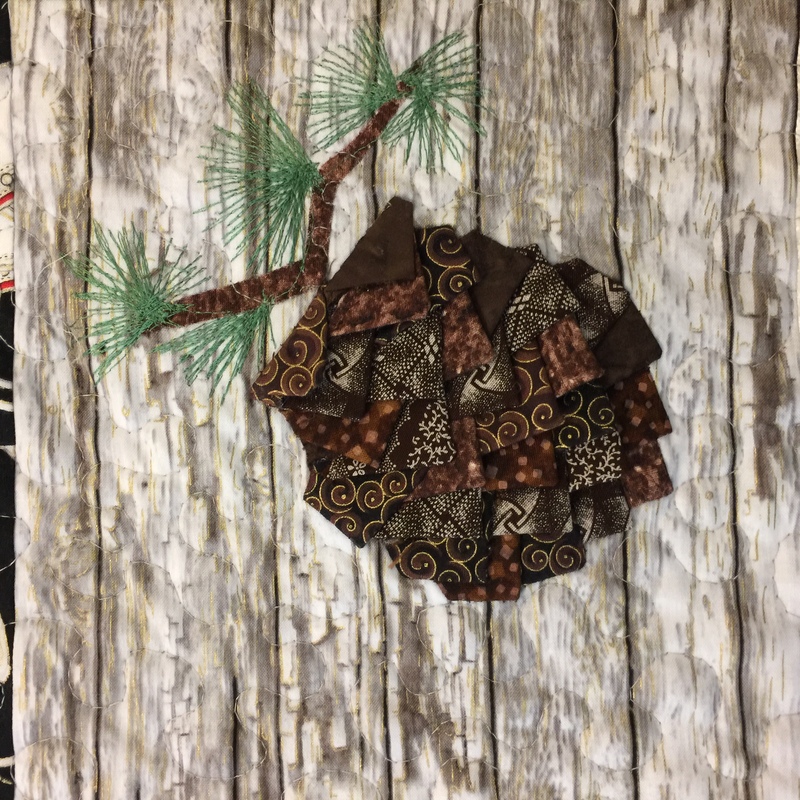 The corner blocks are folded triangle pine cones inspired by the pine cone or “pine burr” quilts that were popular among African Americans in the southern U.S. in the 1900s. The panel is surrounded by log cabin blocks and the outer border is an ice skate print. 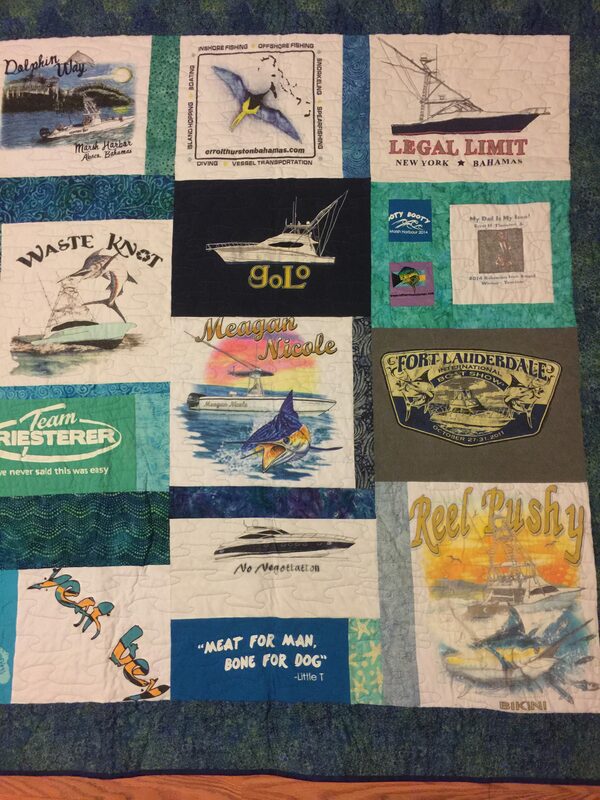 The quilt is 100% cotton. 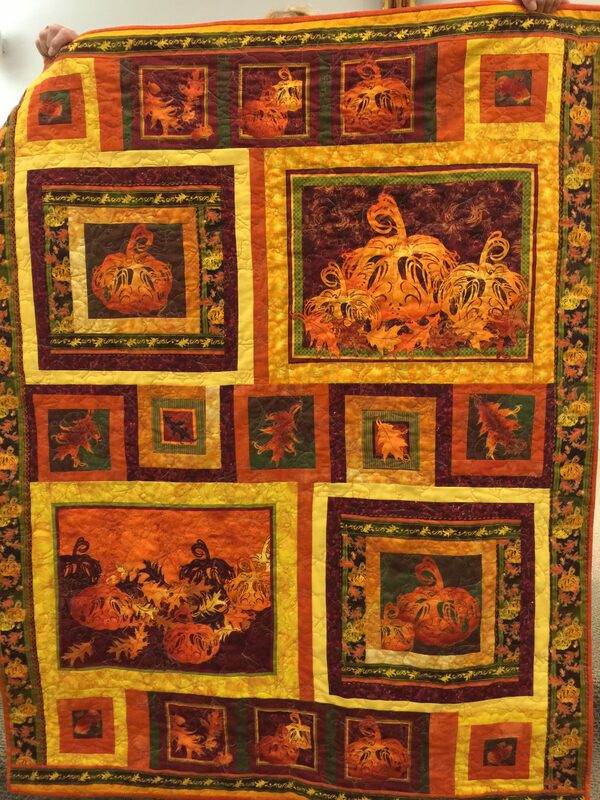 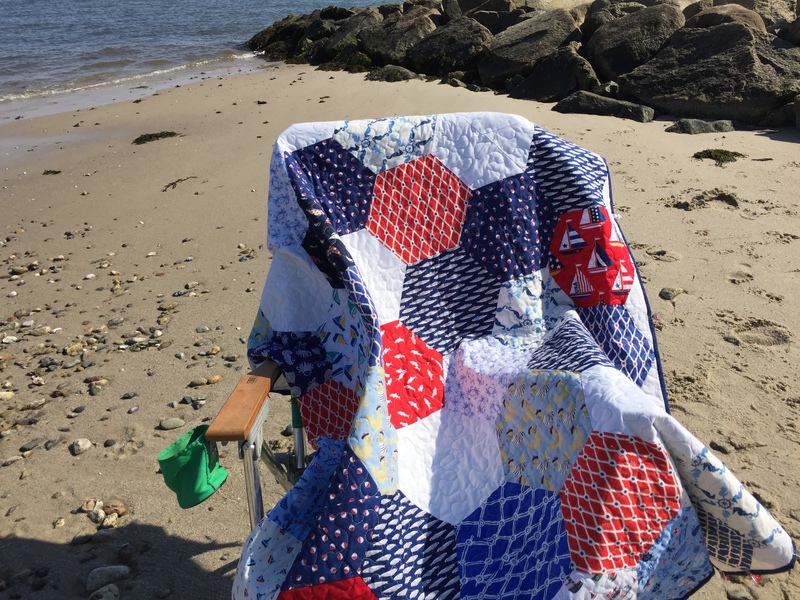 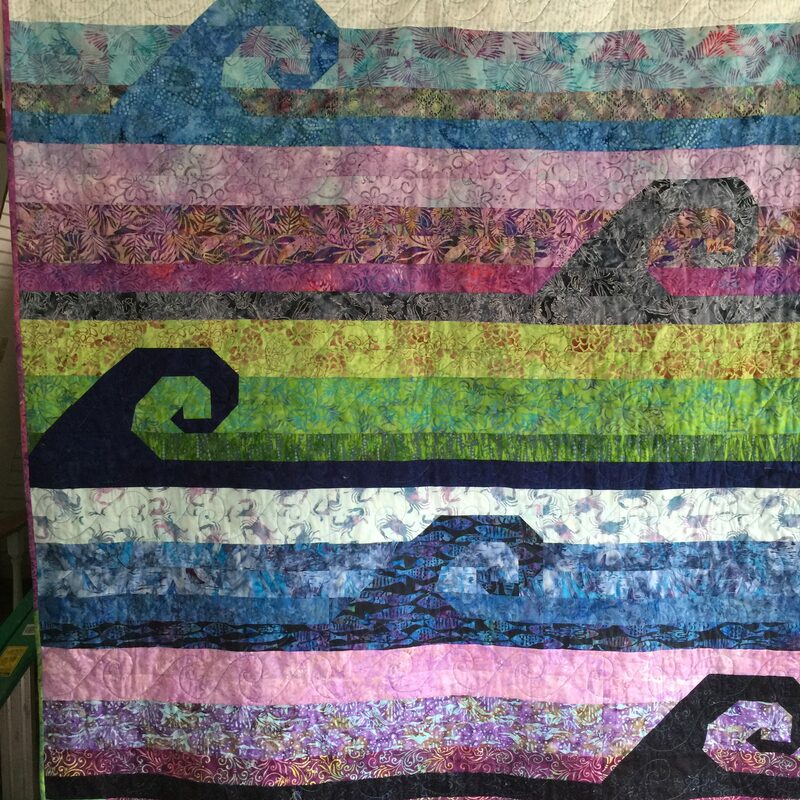 It is machine pieced and quilted, and the binding is sewn to the front and back by machine. 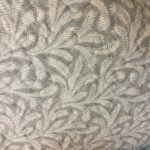 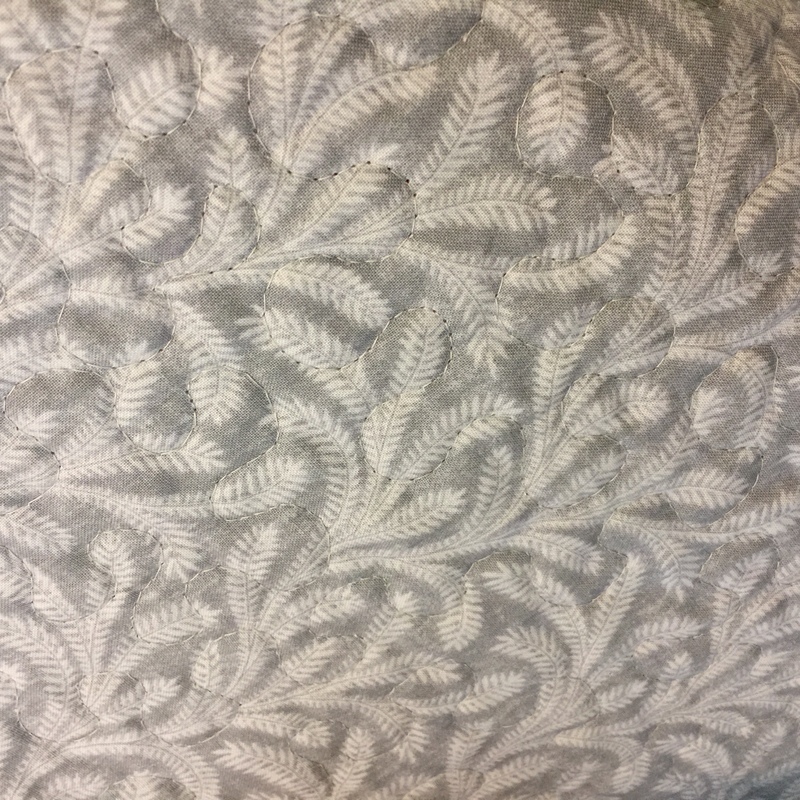 It is free motion quilted in gray with a meander pattern. 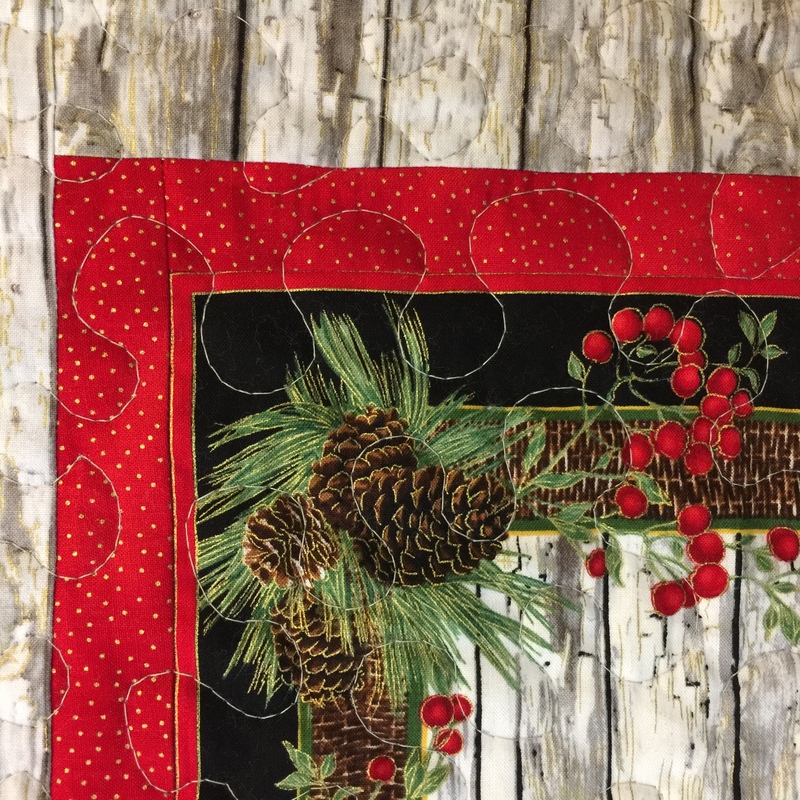 The binding is the wood panel print, and it is backed with a single extra-wide piece of gray feather print.